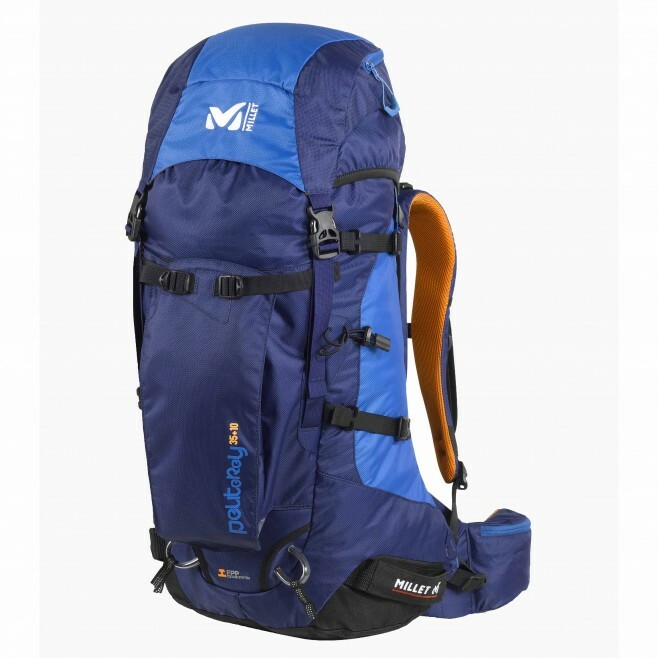 Product manager Michèle gives her expert’s view: “This pack performs very strongly in terms of carrying comfort. The Free Flex back provides great freedom of movement, thanks to its very distinctive build: each shoulder strap is attached on both sides, and weds the carrier’s body’s perfectly. It’s a definite advantage.” The carry system is also enhanced by wide “wraparound” shoulder straps which still allow very good air circulation. The hip belt is also well ventilated by large “gills”, making it a pack for all seasons. Direct access to the main compartment is facilitated by a vertical side zip.